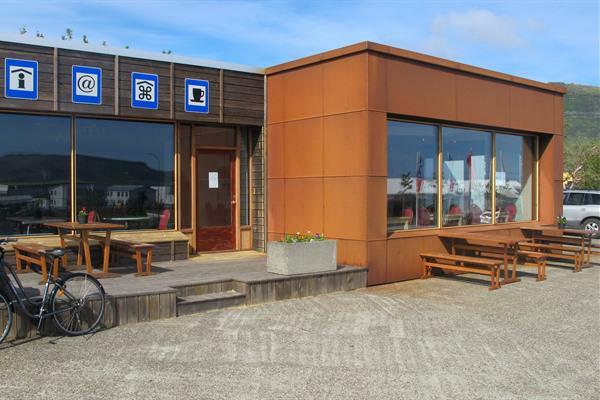 The Saga Centre is a tourist information centre, library, Internet point / WiFi, a café and small exhibitions rolled into one. They sell national park maps and helps with information regarding the Snæfellsnes peninsula and other inquiries. 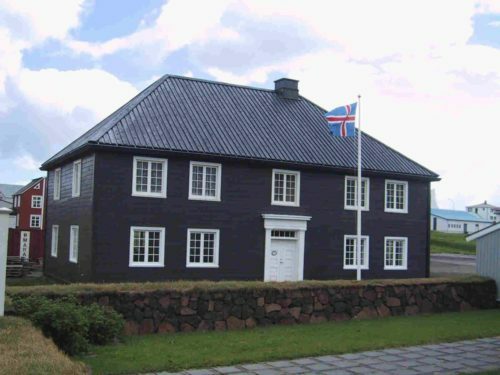 Established in the same building are Bæringsstofa photo museum and The Saga Center exhibition. 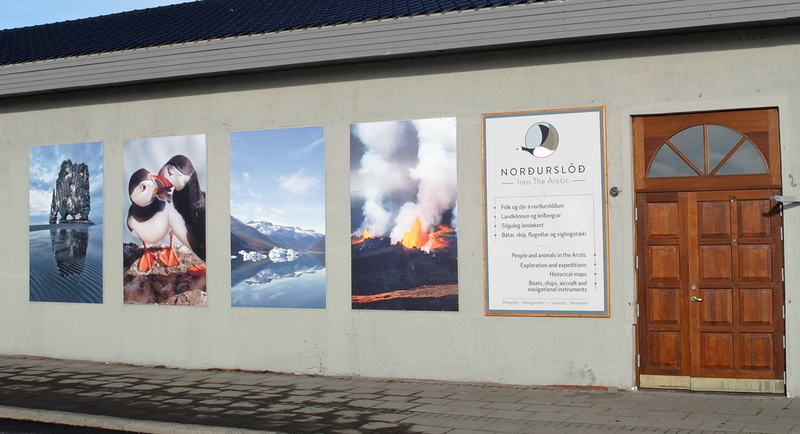 Bæringsstofa is a photo museum that offers guests to sit down and watch a slideshow of old photos from Grundarfjörður, bringing them back into the days of old. The Saga Center exhibition displays an old fishing boat and gear plus a children’s toy collection from the latter part of the 20th century. The boat Brana was built in 1913. 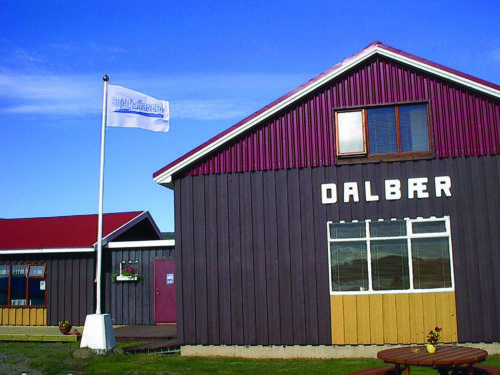 It is six oars rowboat, typical for Breiðafjörður area, made of oak and pine wood. Later there was installed a motor. 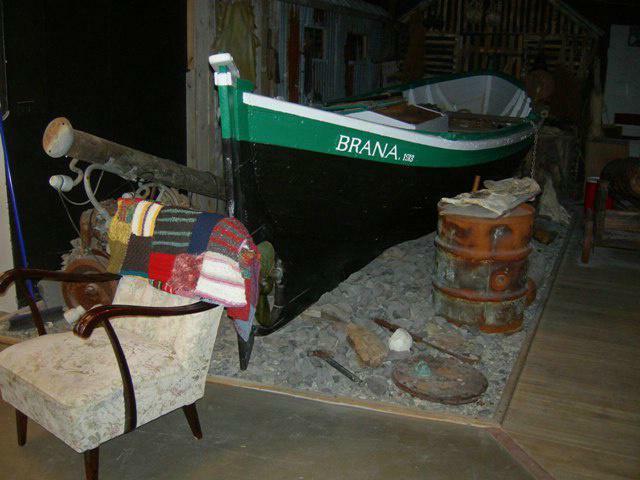 The Brana is surrounded with fishing gear and other utensils for farming. 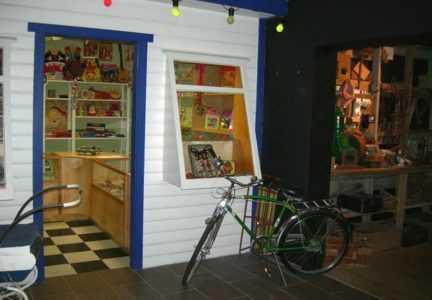 Þórðarbúð is a toys collection from the fifties. 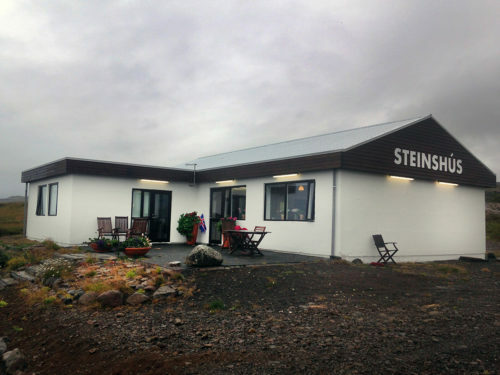 The exhibition is an imitation of a small shop owned by Þórður Pálsson who owned and drove the bus that went by schedule between Grundarfjörður and Reykjavík 1946-1966. The convenience store was just a relatively normal shop until Christmas. 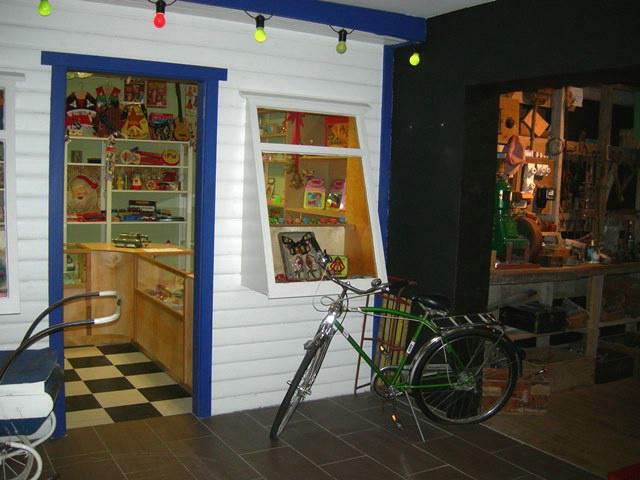 Then it changed into a toy shop. 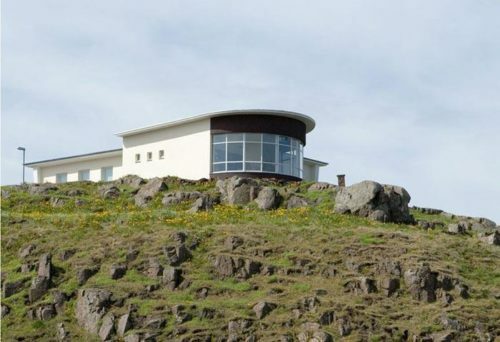 Toys were collected from households and Ebay. On a shelf are sea shells and animal bones that were used as children’s toys in past centuries. Open daily from 9am to 5pm during summertime.